This post contains affiliate links which means if you click on a link and choose to make a purchase I may receive a commission at no additional cost to you. See our disclaimer for more information. Are you following the Pinterest for Business website? If not you really should. Pinterest is constantly updating their practice guidelines. In these guidelines they discuss the best practices on how to be successful on Pinterest. 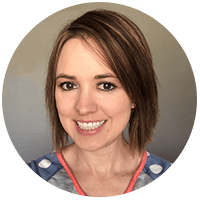 Today, I want to walk you through Pinterest best practice guidelines and what you should pay attention to. Make sure you Pin it and SAVE this post for later! First off this is just an overview and make sure you read through the full article on Pinterest. Pinterest states that it is ok to have multiple pins link to the same website, but it recommends that you have unique descriptions for each pin. Having more than one pin is recommended especially if you want to A/B test your pins to see what performs better. A/B testing involves changing one variable to keep everything else equal. 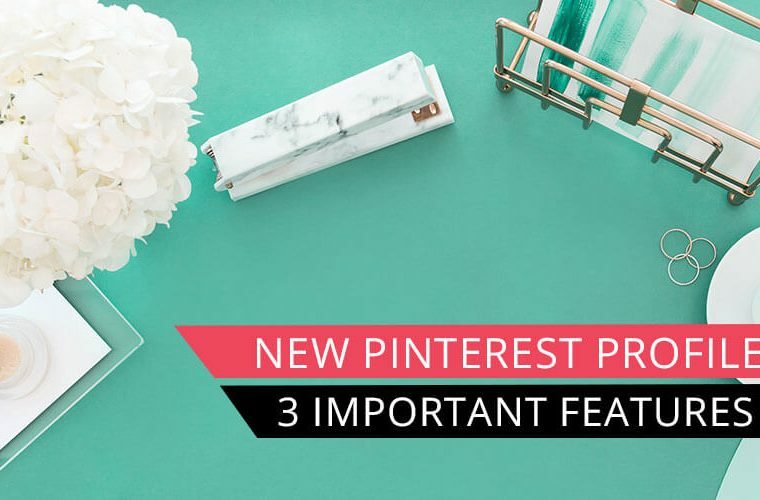 Adding some variance to your keywords in your pin description can again help Pinterest understand what your content is about. Pinterest likes fresh content. Saving a new pin from a new post would be considered fresh content. If you don’t publish new posts at a high frequency then the next best thing is to save a new pin for an old post. 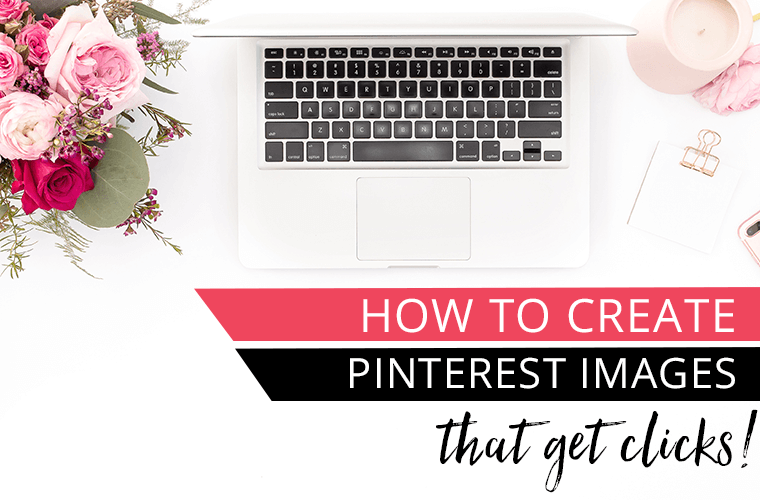 Don’t forget to check out my post on 7 Tips for Creating Viral Pinterest Images That Get Clicks. 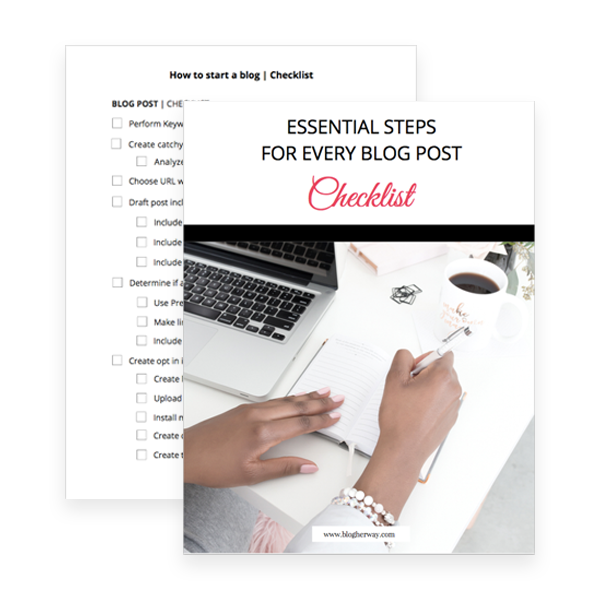 Want an easy way to create pins for your content? 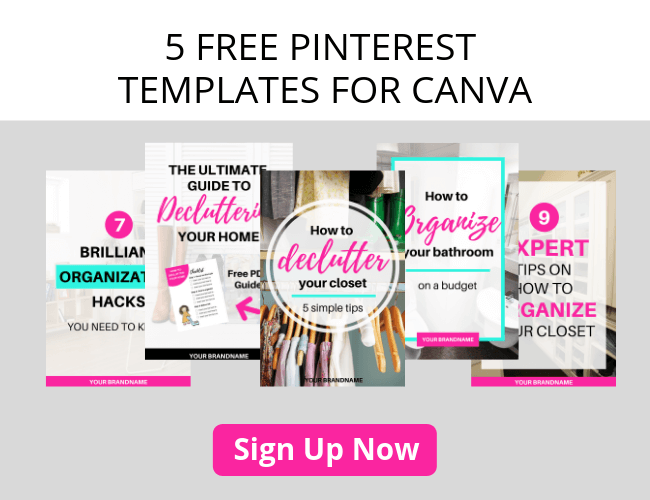 Grab my 5 FREE Pinterest Templates for Canva. You want to pin your content when people are active on Pinterest. Remember the followers tab is chronological. Learn more about the new followers tab here. You want to make sure you are periodically pinning throughout the day to keep your content in the feed and this means it is even more important for you to post your content at optimized times when people will engage with your content. For the US engagement is generally the highest in the evenings and on the weekends. 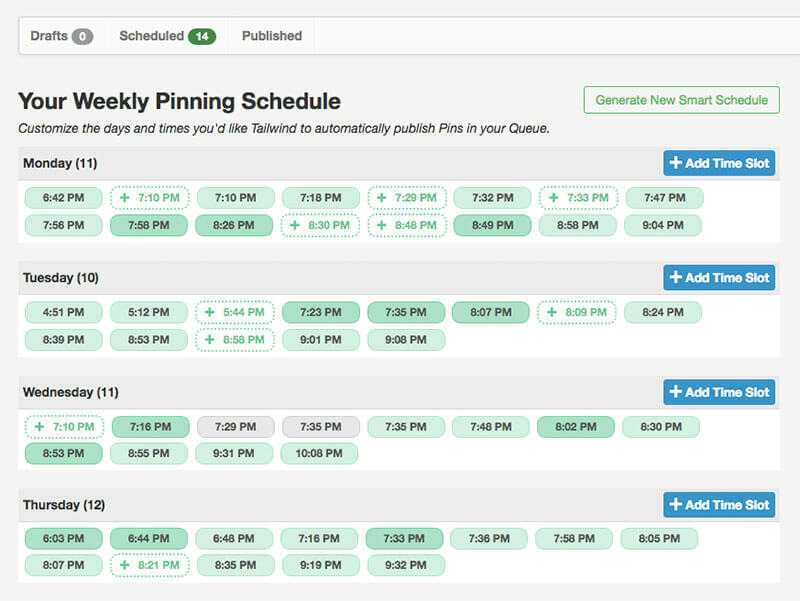 For me I use Tailwind to schedule my pins which offers the SMART schedule that recommends times based on your profile analytics and when people interact with your content. 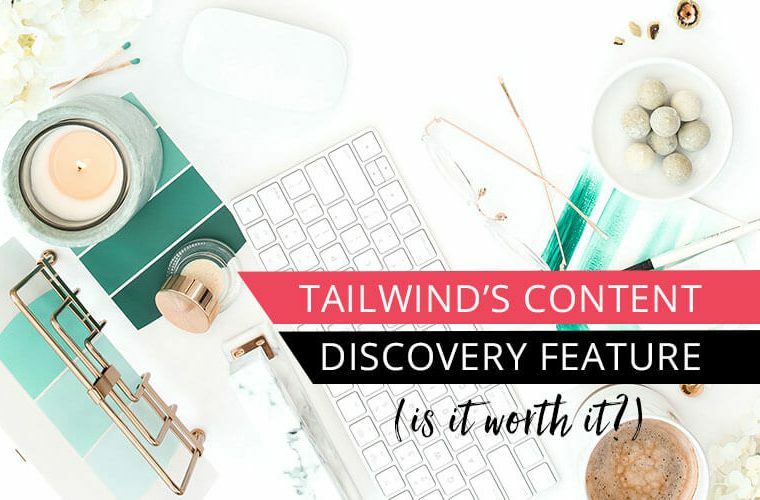 Learn more about the 7 powerful features Tailwind has to offer to help schedule Pinterest quickly. Although Pinterest is a search engine it still has a social component. 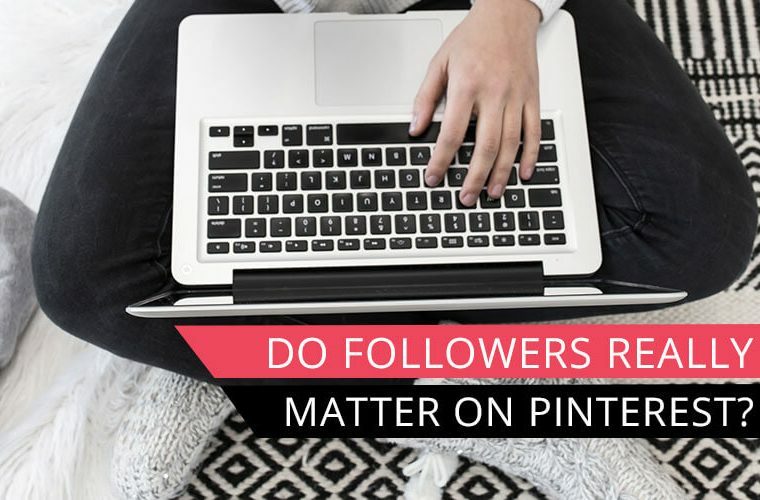 The fact that Pinterest introduced the followers tab in March 2018 shows that followers still do matter. Pinterest states “We distribute your content to your followers first to figure out what’s resonating. From there, we distribute your best performing Pins to other people who are looking for ideas like yours”. This statement gives great insight into how Pinterest handles our Pins. Your Pins will be distributed to a “warm” audience of people who is already familiar with your content and have already chosen to follow you. If a pin is successful to a “warm” audience of your followers and they engage with your pin then it will have a better chance of performing better to a “cold” audience of people who have never interacted with you before. I still think that your pins will be shown to your followers both within the smart feed and the followers tab. Pinterest wants to help you grow your following. With the new profile update in April 2018 Pinterest introduced some elements of social proof. Social proof is a technique where you use hard numbers of people who already follow you to help convince others to follow you. That fact that “X number” of people have already chosen to follow you must mean that content is good. There are two places where Pinterest added elements of social proof to your website. One, when you view a profile that you are not following you will see the total number of followers the profile has within the follow button. Two, Pinterest displays your total monthly viewers right underneath your profile name. Pinterest states that “we’ll do most of the work for you by recommending you as someone to follow for Pinners interested in your content”. What I have found that if I have engaged with a pin that soon after I will see their profile as a recommend Pinner to follow. This is a helpful feature and shows that Pinterest wants its users to engage with individual profiles more often and increase overall follower interactions. Pinterest is trying to help you grow your following, but you also need to do your part. Make sure you drive traffic to your pins directly to help give the pin momentum. It is a good idea to promote your content on other platforms like Facebook, Twitter, your blog and in your emails. Provide a link directly to the pin you want your audience to engage with and use a call to action. Within my blog post I like to use the call to action “make sure you pin and SAVE this post for later” next to my pin image which links directly to a pin URL that I have saved on my profile. After I publish my post, I save it to Pinterest and take the URL of that pin and link to in my blog post and within my email newsletters. Consistent pinning throughout the week is better than mass pinning on one day: Pinterest recommends 10-12 pins a day. I would at least pin 10-12 pins a day at a minimum. You can pin more pins, but be aware that Tailwind has stated that there is diminishing return when you start to pin more than 50 pins a day. This doesn’t mean you can’t pin more than 50, but just keep that in mind, if you don’t see success when pinning high volume of pins. Again, Tailwind allows me to easily schedule all of my pins for the week at one time, which saves me time so I don’t have to be on Pinterest all the time and this allows my profile to be regularly active. Click here to schedule 100 free pins and try Tailwind today! You can save your pin to multiple boards, but you want to make sure that you save it to the most relevant board first. Also, saving to irrelevant boards can hurt the distribution of a pin”. This leads to the question: How would you define the most relevant board? What is the most relevant board? I think there is two parts to this question. ONE if the board is well keyworded and TWO if the board has high engagement. You need to find a happy balance between these two factors. Pinterest does not know what a brand new pin is about right from the start. One clue that Pinterest uses to categorize your content is through visual cues. When you first save a pin on Pinterest you will notice that the related pins are reflective of how the pin looks. When I saved a pin to Pinterest that had a dark image with white text overlay the related section showed dark images with white text on them. Pinterest initially can only go off the visual cues until the pin gets saved to more boards. The boards where you save a pin to helps Pinterest learn what your pin is about. As your pin gets saved to more and more boards Pinterest will learn what your content is about. With this in mind you want to make sure that you are using good keywords with your board titles and board descriptions. Also, only save your pins to boards with relevant keywords. This means try to avoid any all inclusive group boards that allow any topics because it can potentially “confuse” Pinterest as to what your Pin is actually about. With this new recommendation make sure you pin your first pin to a board that uses good keywords and has good engagement. Learn more about how to use Pinterest for keyword research. How do I know if a board has good engagement? A good board is one that is both active and has regular engagement. You want to post your content to a highly engaged board to increase the chances of your content being found. Tailwind offers some great analytics features one of which is board insights. With board insights you can learn information about how well your boards are performing. When you look at board insights you can choose to look at just your group boards or just your personal boards by unchecking the others. I like to order by boards by the total number of repins for the last 7 days. Tailwind uses a Virality score which takes the total number of repins and divides it by the total number of pins for that board. The Virality score is good, but it takes into account the historical performance of the board and it does not necessarily give a good snap shot of how well the board is doing currently. To have a better understanding of how well a board is doing currently you will want to take the total number of repins for the last 7 days and divide it by the total number of pins for the last 7 days. This will give you the virality score over the last week. You can compare this value to the historical virality score to see if the board is currently performing better or worse than it has overall. For example, with the Blogging Pros Group board if I take 1391 divided by 4536 I get 0.31. Comparing the historical vitality score (0.49) to the current week (0.31) I can see that this board is not performing as well as it has in the past. What is a good virality score? Virality score is niche specific. Certain niches get more frequent engagement than others. If a board has a virality score above 0.3 I will pin to that board. I find that for my account anything less than 0.3 is not a good engagement rate. 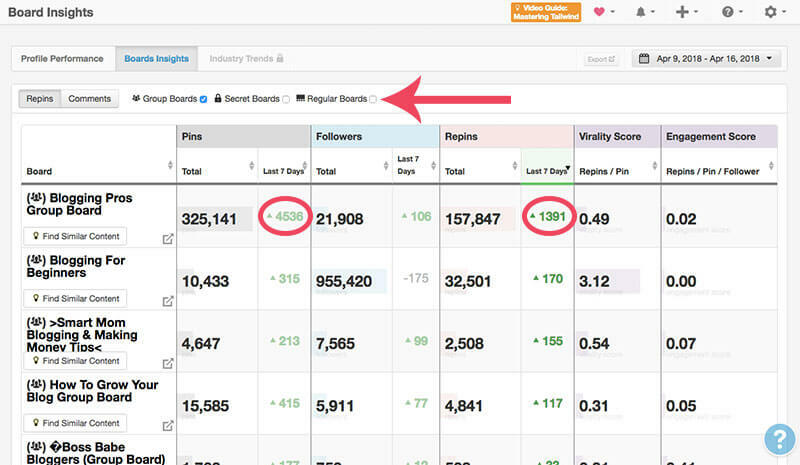 Make a note of the boards that have a current virality score that is greater than your preferred threshold. Make sure you pin to those boards. Save as many pins to those boards as the rules allow. According to the Pinterest best practices article is recommends creating at least 5 boards around a specific category. If you blog about more than one category then make sure you create at least 5 cohesive boards for each of those categories. Make sure these boards are set with the same category and use consistent keywords across those boards with some variance that way Pinterest understands that the boards are related. Make sure you create a variety of catch all boards and boards that are named using long tailed keyword. In my case a catch all board would be “blogging tips” and a more keyword specific board would be “SEO tips for bloggers”. 7. Pin seasonal content around 45 days before the event. Pinterest is definitely a planners platform. By the very nature of saving content you can look for ideas to plan ahead and save that content to a board for later. When posting to Pinterest It can take time for pins to circulate and gain some momentum so you want to start saving seasonal content around 45 days before the holiday or event. For 2018 Simple Pin Media teamed up with Tailwind and put together a 2018 Pinterest planner, which recommends month by month what you should be pinning and what you should be using promoted pins to promote. 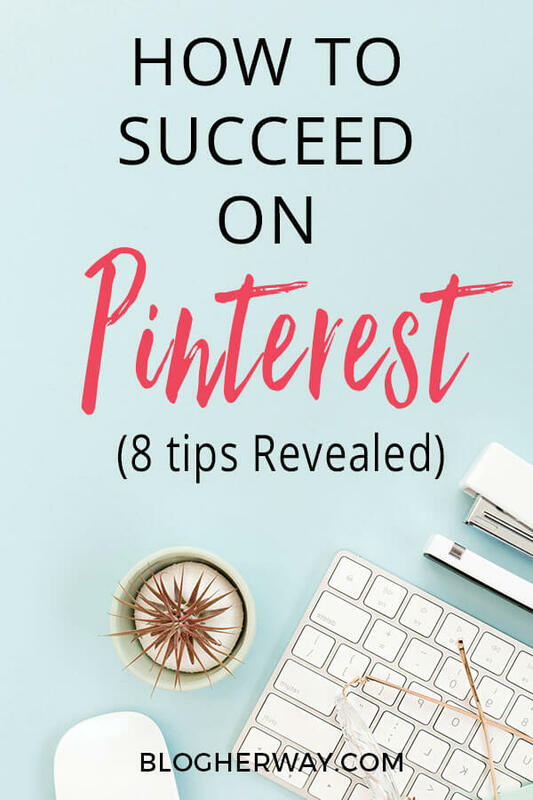 It also gives small actionable pieces of advice each month on how to improve your Pinterest presence so definitely check it out. Bounce rate is an important factor for Pinterest just like it is for Google. Bounce rate takes into account how long a person stays on your site before heading back to the search results. The less time someone spends on your site sends signals to Google and Pinterest that there was poor user experience. If someone leaves your website quickly after visiting it sends the signal that it was poor content or that the searchers intent did not align with the content that they viewed on your website. Pinterest advises that pop up ads and poor website load time can potentially negatively affect your pins. Pinterest prioritizes pins that have a low bounce rate. This was an overview highlighting some of the important points in Pinterest’s Best Practices article. 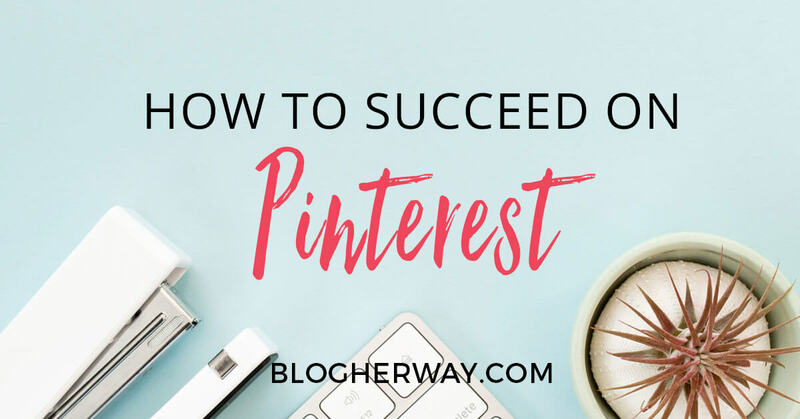 Make sure you read the full article to learn how to improve your Pinterest success. Knowledge is power when using the Pinterest platform. Make sure you start implementing these strategies on Pinterest today. Yes! You should use hashtags on Pinterest. Learn how. Sharing is caring! Pin and SAVE this post for later! Hi! I'm Tricia the founder of Blog Her Way. I teach aspiring bloggers how to set up their website + grow their email list to start earning income online. Wow, Tricia! 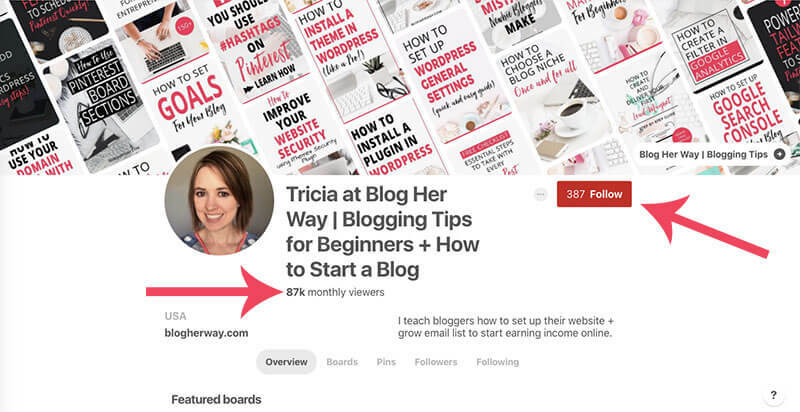 This is a wealth of information for new and not so new bloggers who use Pinterest! Thanks Lisa! When Pinterest updated their best practice guidelines it definitely gave some great tips and clarification on how to better use Pinterest! Thanks, there is a lot of great information in here! I think it is interesting that Pinterest added the monthly viewers on the profile page. James, I’m glad you found it helpful! I know sometimes there can be a stigma if someone doesn’t have a lot of followers that you don’t want to follow them until they are more legit. I wonder if adding the monthly viewers gives another value to look at to show what kind of impact the profile has beyond just their number of followers. I truly loved your article. Lots of valuable information for a newbee like me. I am excited to apply your tips, let’s hope for the best. Manas, Thanks for the comment! Pinterest is definitely a long game. Just start implementing what you can and try to stay consistent!